Congratulations, Your engaged. So now you are ready to start planning your dream wedding. However, there is so much to do and think about that no wonder weddings can be a stressful time for you both. Firstly, you will need to make a list, so here are my top 5 ‘must do’s’ for you to consider. 1. Agree on your budget – consider the size, style, time of year and location for the wedding you want. Talk to your family and who would like to contribute. Most family members want to do their part and help in making your day special. Visit different wedding venues and get a run down of their wedding packages, find out if they have any special offers. Check for calculations, if the deposit has been paid ask to have this as a discount. You may also be able to tailor your day and budget accordingly, ask the venue’s wedding co-ordinator to help get to your desired price. 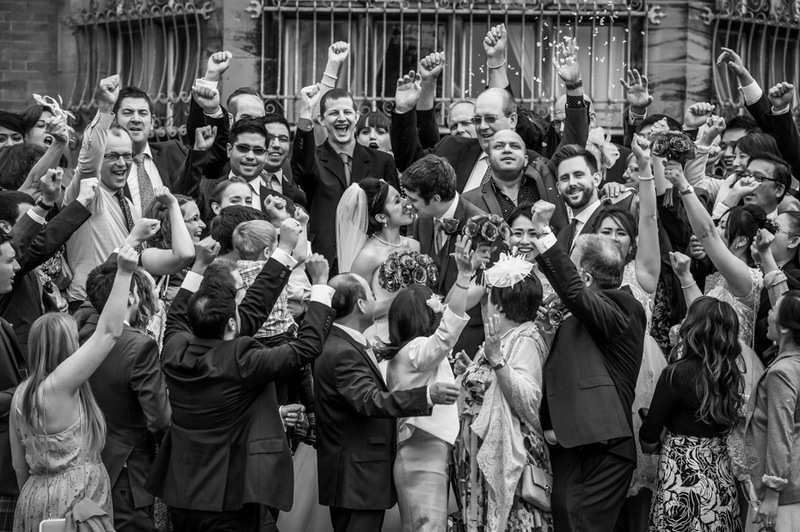 Anything’s possible, no matter how big or small you want your wedding to be. 2. Decide on a date – depending if your wedding venue/church/registrar is available. Have an alternative date in mind and consider the time of year, if you want a Christmas/Winter Wedding or even a Spring Wedding. This can also reflect on your budget. Once you’ve decided and made sure each are free, book your venue then the Church and/or registrar. 3. 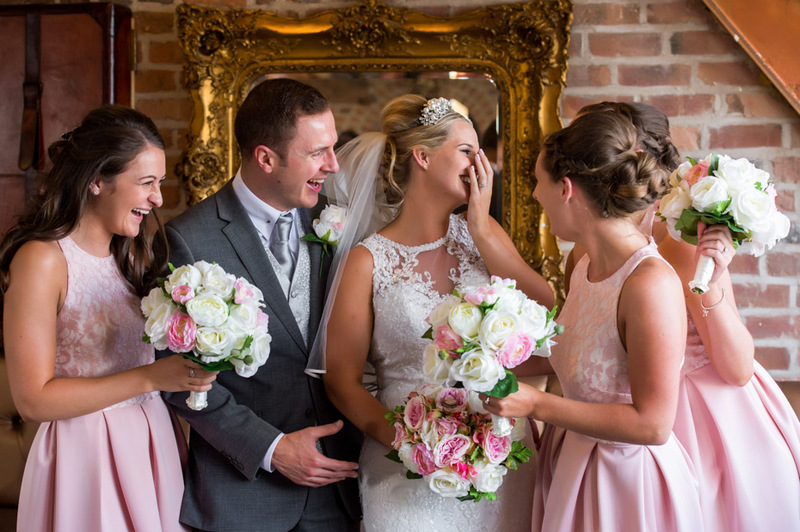 Book your Wedding Photographer & Videographer – booking Matthew Rycraft as your Liverpool Wedding Photographer is just as important, as booking your venue. 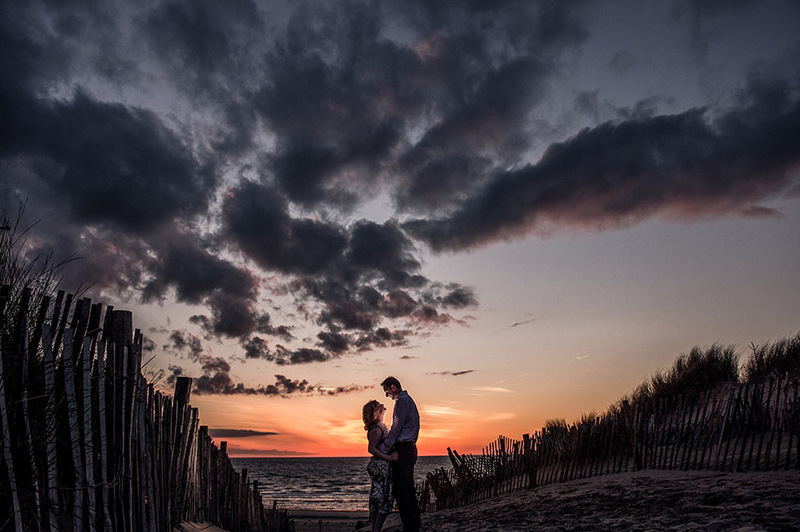 His creative style and passion for photography enables him to produce a magical wedding story, capturing those special moments of your big day. 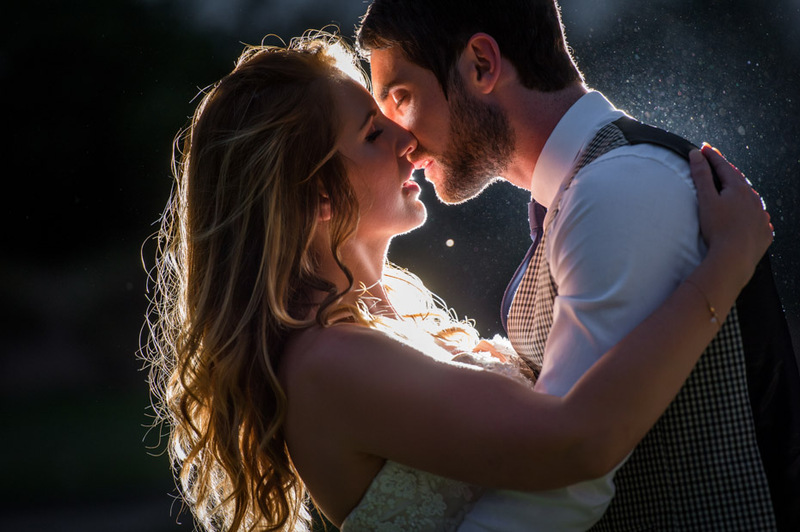 Alongside his Videographer, should you choose to have one, knowing how well they work together, your Wedding Video and Wedding Photography, will be like no other. 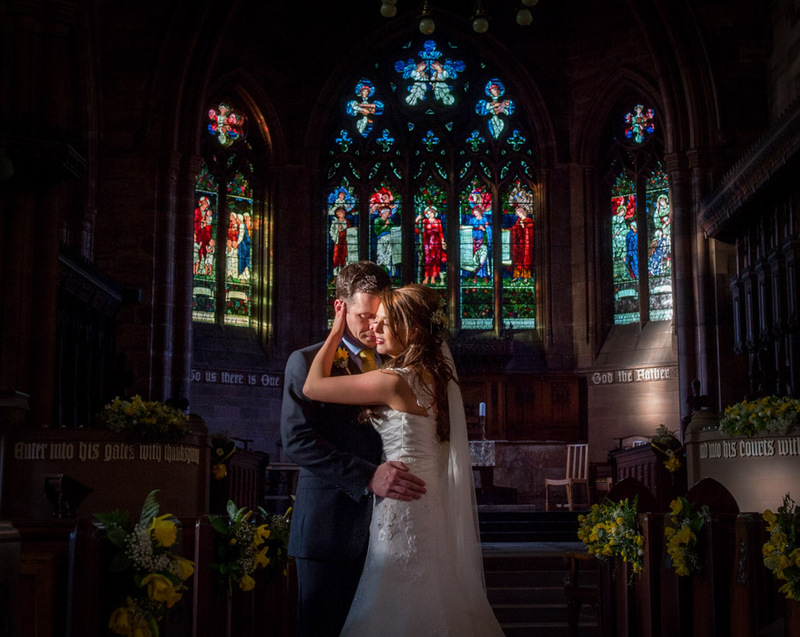 With Matthew’s extensive wedding knowledge, including knowing all the best Wedding venues in the North West, and shooting at most, he is more than happy to help in your planning. He will help give you ideas and put you in touch with other fabulous wedding specialists like, Wedding Cakes, Florists, Bridal Dresses, Wedding Cars and where to get the best Groom Suits. 4. Start compiling your guest list. – Consider ‘must have’ guests, verses ‘nice to invite’ guests. You may have to liaise with your venue, with how many guests the venue will hold as well as taking into account your budget. As you don’t want to upset anyone, split your day, so close family and friends witness your wedding ceremony and during the evening reception, your extended guests can join in the fun. Also, don’t forget to send out your ‘Save the Date’ cards and invites, so you are giving your most important guests, enough advanced notice. We’ve had some fabulous save the dates cards made from our pre-wedding shoot sessions, food for thought! 5. Decide on who your Bridal party will be – Think about who you want by your side, to be your Maid of Honour, Bridesmaids, Best Man and Ushers. 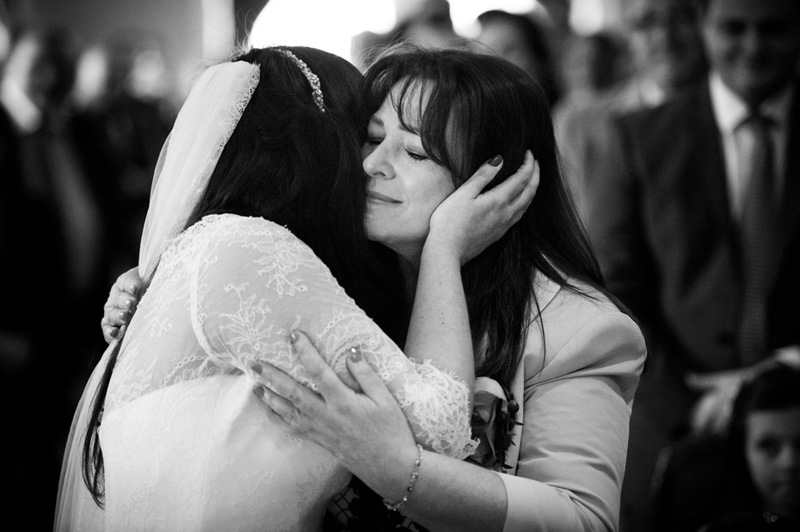 They are the ones you will be needing their help on your big day. Who you can trust to take care of the little things, like Wedding Rings, Brides handbag and bouquet, any young flower girls or page boys and even help you calm your nerves, before you step out and be the bell of the ball. Matthew Rycraft is in touch with varied wedding suppliers, so if you need any help or advice, contact Matthew and he would love to help guide you in your wedding planning.